As you may know, it’s absolutely possible to make money online writing products reviews. For some people it may not be clear enough how it is possible to write product reviews for money. I have enough experience doing it over the past 3 years and I believe I can help you understand it and I will show you different ways how to write product reviews and make money from it. This activity can be very profitable if you take it seriously and dedicate enough time to it. But I have to be honest with you. This activity is very time consuming. If you want to make a solid income online you have to be like a content machine. Otherwise you can make pretty good money, but not a full time income. Anyway, keep reading and I will show you how to write product reviews for money in 2018. Want to learn how to write product reviews, get traffic and make money? Here is my top recommended program since 2013. Create your free account. No credit card required. Normally when we talk about writing product reviews for money it means making money through affiliate marketing. This means you will be writing product reviews that people will be finding via Google search, reading and taking action on it. By taking action I mean they will be clicking on the links that you have within your review and end up buying something from your affiliate links. I’m personally making a solid monthly income writing product reviews. Some friends of mine are making a full time income doing it. You can see my income proof below BTW. As you can see I’ve been making a solid income for years now. It’s not a full time income but it’s a pretty solid income. The reason is because I can’t dedicate all my time to my business. I have a family, two children. But I’m working on my websites and my business is growing and improving. Writing product reviews is not that hard. But it’s time consuming. Because you need to create high quality content, write thorough reviews. The good news is that you don’t need to be a professional writer in order to write product reviews. English is my second language and still I write my reviews, articles myself and getting traffic from search engines, such as Google and Yahoo and making money. There are different ways to write product reviews. The best way is to buy products and trying them out. This will allow you to write a review based on your personal experience. 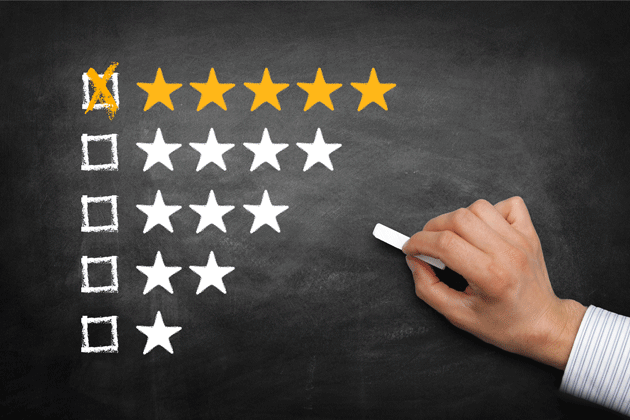 This way your review will be more convincing and you will likely be able to get more actions on your review from your visitors and sales accordingly. But it’s simply impossible to buy every single product in order to write a review. It requires a lot of money to be honest. For example, my website is in the make money niche and there are many products that are simply not worth investment. They are flat out scams. Even if you pay for them you may not be able to get your money back if you ask for refund. Of course, I don’t buy such products. I’m not a millionaire to waste my money. I buy only legit products. Some products may cost thousands of dollars. And of course, I don’t buy such products. It’s simply not worth it. In fact, you don’t need to buy a product in order to review it. There are so many reviews on the internet about any product, service. A few minutes of research will be enough to get an idea of any product or service. If you spend more time, probably several hours, you will be an expert on a certain product or service. Remember to be honest when writing product reviews. It’s important for you to gain the trust of your audience. For example, in my niche (MMO) make money online, many bloggers when reviewing products call every product a scam. I never do so. I just find week points and give my opinion on the product and leave the decision to my visitors. There is no need to call every product a scam. When writing reviews you need first of all to write a captivating title for your review. It’s important in order to get more views and possibly clicks. Then briefly say a few words about what you are going to write about and explain why your review is different. Then write a short review (a few words) and explain what your reviewed product is about and how it can help your readers. Then show pros and cons etc. Below I’m giving you a product review breakdown and this is my review that you can take a look at. I think showing you a product review would be the best way to explain how I write my reviews. There are several methods that you can use in order to write product reviews for money. Writing for your own blog is my favorite one. You can join unlimited number of affiliate programs, write reviews and earn commissions from different programs/companies/brands. When you own a blog you are in control of your business. The more effort you put in your business the more money you can make. But it’s not going to be easy. You need to write a lot of reviews in order to get a lot of traffic to your website. Because your income directly depends on the number of product reviews that you will have on your website. For getting maximum results in terms of the amount of income you need to write 4,5 articles per week. In fact, you need to treat your business as your main job. 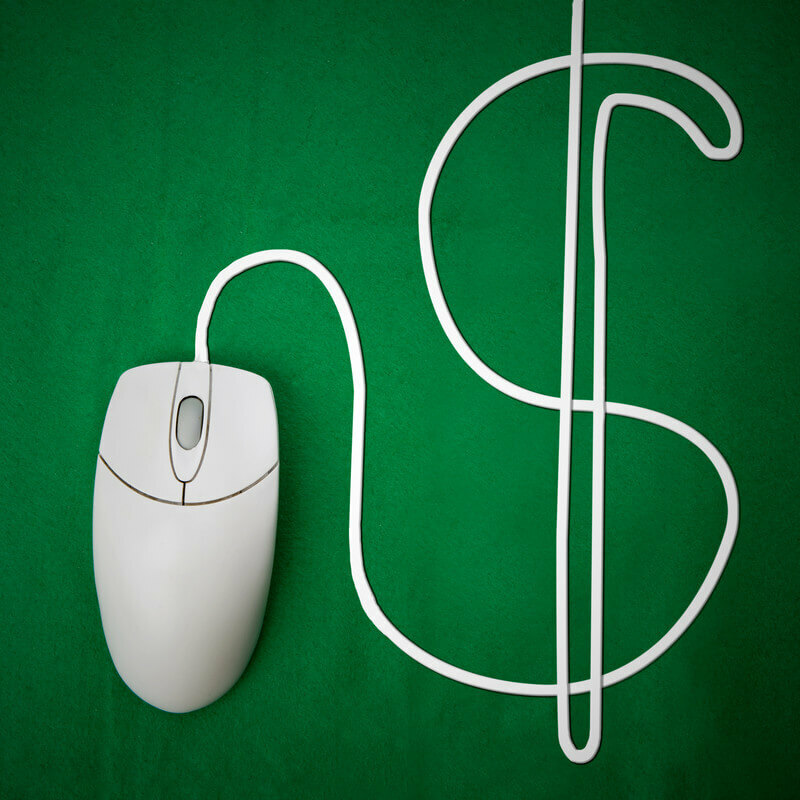 Only in this case you can achieve your financial goals online. You can also write tutorials, tips, guides. It will add more value to your website and will increase trust to you as an authority within your niche. Alternatively, you can write product reviews for money for others. You can create your accounts at sites, such as Fiverr.com, Upwork.com and get orders from other people. You can charge at least $50 for 2.000 word high quality article. You can charge less if you want. Even in the worst scenario you can earn $25 for 1000 word article. Many people are making a solid monthly income by writing for others. When writing product reviews you need to follow a few simple steps. By following these steps you will be able to create a high quality content both for your own blog or other people that will pay you for your work. First, you need to choose a topic that you will write about. If you write for your own blog then you need to be very specific and choose one niche only. For example, if your niche is virtual reality you must write only about this topic or anything related to that niche. You can’t write about tennis or football. Your blog will be very specific and this will allow you to become an authority within your niche. Google will rank your blog in top results and you will get highly targeted traffic. Before writing your review you need to do some research using keyword research tool and define the best keywords that will get you a ton of traffic. These keywords must not be too competitive. When using a keyword tool you can find a lot of new keywords related to your chosen topic. This will allow you to rank under many keywords and get even more traffic. Finally, once you’ve chosen a topic and done a keyword research you can start writing your review. Now is the main part of the article because we need to find out how to not only write product reviews but to make money as well. When you write your review your main goal should be helping people, not selling. Because our main goal is to help people make an education purchasing decision. If you help them they will trust you and buy from your affiliate link as a way to thank you for your effort. This is really important. But we are not just helpers. We need to make money too. Otherwise it doesn’t make sense to write reviews and make zero $. No one is going to work free. But the truth is that most people when it comes to reading don’t actually read carefully what we write. Most people stay at sites 2,3 minutes. It means you MUST catch their attention before they leave your site. Most people don’t read content. They “scan” it with their eyes and leave the site. In order to catch their attention you need to put your ad in front of their eyes so they can see it when “scanning” your content. Probably putting an ad after the first two paragraphs would be the best. I normally put my ad right after pros and cons part of my review. And it works very well for me. You can see it here. It can be an ad or a link. If you put a link make it bold with big fonts so your readers can see it easily. If you do so you can improve your conversions considerably. More conversions means more sales accordingly. I know it from my personal experience. You can also get paid for writing reviews for sites, such as Review Stream, Software Judge, Epinions, Sponsored Reviews, Ciao. These sites don’t pay a lot. But if you are willing to work hard and have the time for it then you can try some of them and see how much money you can earn per month. The best training I can recommend is the one I got my start in 2013. They taught me how to make money by writing reviews and it works well for me and many others that I know. The training and support are really great and the community is very helpful. I honestly recommend you to join the program and learn how to write product reviews like an expert and make money in 2018 and beyond. Create your free account right now and get involved in writing reviews! 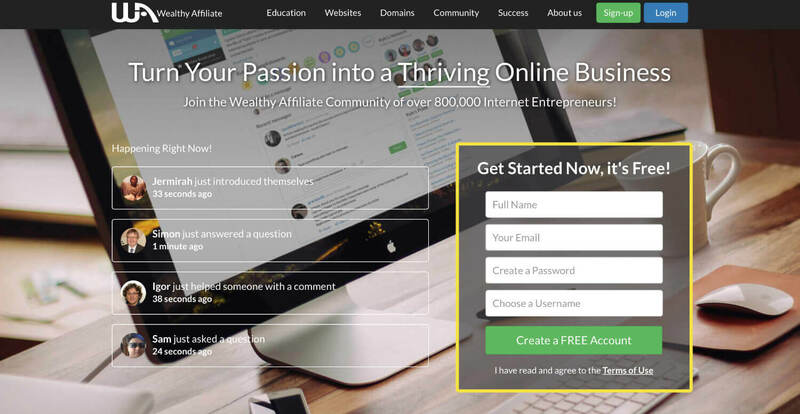 Over time you will be able to build a successful affiliate marketing business and make a solid income online. Thank you Rufat for you article. Your article was mesmerizing. It is clear that you have worked very hard in your business and as a result you are very good at it. It simply shines with conviction. Your efforts have encouraged to take a serious look at my personal efforts and devise a more comprehensive game plan. Particularly I am going to start the process of Reviews which do have a place on my site. Now is this time. I’m really glad you got some encouragement from my article. It’s all based on my experience and I believe if you read it carefully and apply to your content you will be able to improve conversions. I’m not sure to which extent you can improve them because I don’t know what your niche is and how long have you been in the business or how good you are at writing. But you definitely can get some improvements. If you have any specific questions you can always send me an email and I will try to help. I like the way you’ve laid out clearly the steps to writing a review which is extremely helpful. I’m glad my article was helpful. Many people are struggling and have no idea how to do it and that’s why I decided to share my experience. Writing product reviews is an extremely profitable field because most people read reviews before they buy things. If you help them you can make money. Of course, it’s almost impossible to buy every product. Only big sites or youtube channels can do it. Once you reach that level you will be able to buy any product you want to review it. Thank you Rufat for creating and writing articles on this site. It help me a lot in the formation of my views on how to make a review. I will be reorganizing, revising my reviews so it can help people in clearer light as they read it. 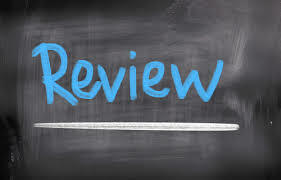 If I can make money with my reviews then that will be the time I will offer myself to have a review for others. Yes, you really can and must reorganize your reviews for maximum conversions. Otherwise it’s really hard to get conversions without adding a call to action to all reviews that you have. Once you gain more experience you will be able to write reviews for others as well like an expert and make even more money. This skill can really make you a solid monthly income. « Chloe Isabel Jewelry Review – Should You Become a Merchandiser?